At Mica Lighting, we have hi bay lights and low bay lights to make sure that your space stays safe and illuminated. 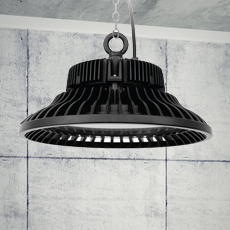 High bay lights are installed in high areas and offer an even beam of light for a large space. Low bay lights are similar but need a low mounting height. 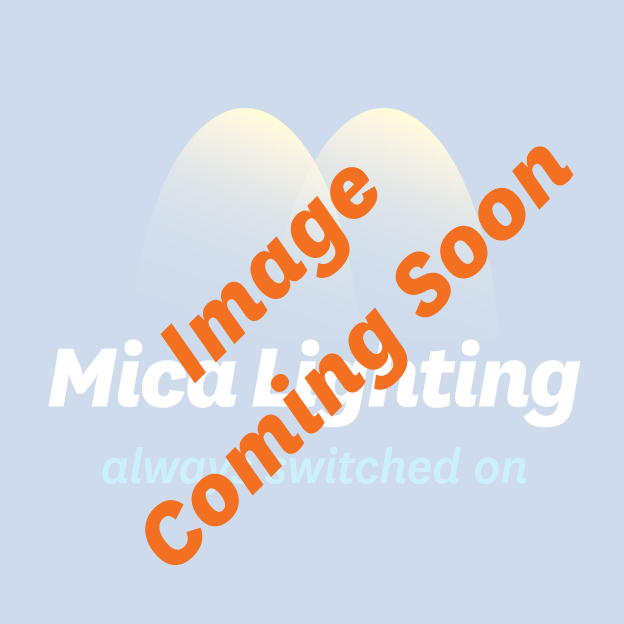 Whether you’re looking for hi bay lights or low bay lights, we have all types of lighting solutions here at Mica Lighting. Check out our Spark low bay lights and Spartan, Syntax, and Beacon hi bay lights to completely illuminate your commercial space. Our lights are made from durable materials and can withstand the corrosive factors of the environment. Our Price: $290.00 GST incl. Our Price: $345.00 GST incl. Our Price: $390.00 GST incl.